It is extremely necessary for accountants and accounting practices to start planning for the tax season well in advance so that they can manage their clients’ tax returns workloads with accuracy and on time. That said, the entire tax returns ritual is not that easy to complete and, at times, can prove quite stressful for practices. Accurate self-assessment tax returns and tax preparation demand in-depth knowledge of various tax legislations so that the risks involved in executing various tax processes are completely eliminated. However, during the busy tax season, it may not be possible for every accountant to allocate the time and budget required to complete all client deliverables. Moreover, such high volumes of workload have the potential to affect productivity, especially for individual accountants and small accounting practices. 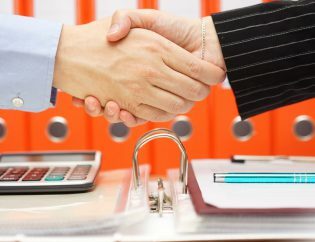 Under such conditions, accountants can choose to outsource their clients’ tax returns tasks, including self-assessment tax returns, to specialised service providers. 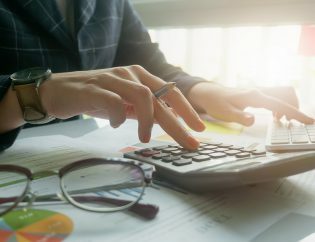 Tax returns outsourcing can help accounting practices of all sizes, and contrary to popular belief, they cost less than hiring in-house specialised accounting professionals. Personal and self-assessment tax returns outsourcing reduces costs by ~40% by replacing in-house staff with highly experienced and trained onshore/offshore tax professionals. Accounting practices don’t have to spend a lot, and they get ready access to highly trained professionals. Therefore, it becomes a completely win-win situation for them. Increased productivity with reduced long work hours: Tax season is one of the most hectic periods for most accountants. It calls for long working hours, which are sometimes even extended over the weekend. This, in most cases, is not welcomed by employees, if any, and even affects the productivity of the practice. Personal tax returns outsourcing completely eliminates this concern, as it is becomes the responsibility of the service providers to track deadlines, while accountants can continue focussing on their core competencies rather than getting bogged by heaps of workload. 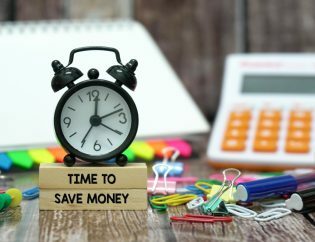 Reduced or zero overtime costs for peak periods: Accounting practices, even individual accountants, that manage clients’ tax returns sometimes have to hire specialised accounting experts, who are placed on payroll. Needless to say, during the peak tax season, the in-house staff has to work overtime, as deadlines are to be met and documentation is to be completed. 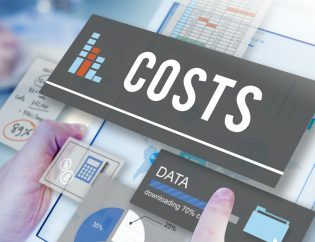 Thus, overtime-related costs increase significantly, and these costs add to the additional expenses on the practice’s payroll, apart from regular employment expenses. With outsourcing, all accounting practices have to do is pay a fixed price. Overtime costs are nowhere in the picture, as staffing-related formalities are entirely handled by the outsourced service provider. More focus on higher-value tasks: As outsourcing removes all the commotion and the extra workload related to preparing clients’ tax returns and meeting deadlines, it leaves accountants with more time to focus on their core revenue-generating processes. Moreover, the practice is freed to concentrate on tasks that generate higher value, thereby increasing productivity and enhancing the accountant-client relationship. 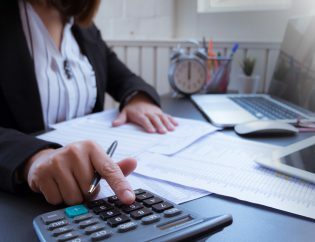 Tax preparation becomes a fixed cost: This is the most significant advantage offered by personal and self-assessment tax returns outsourcing. 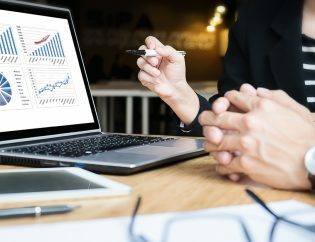 For any accountant, nothing could be more bothering than a variable cost, as variable costs make it difficult to forecast expenses and set a defined budget for the practice. 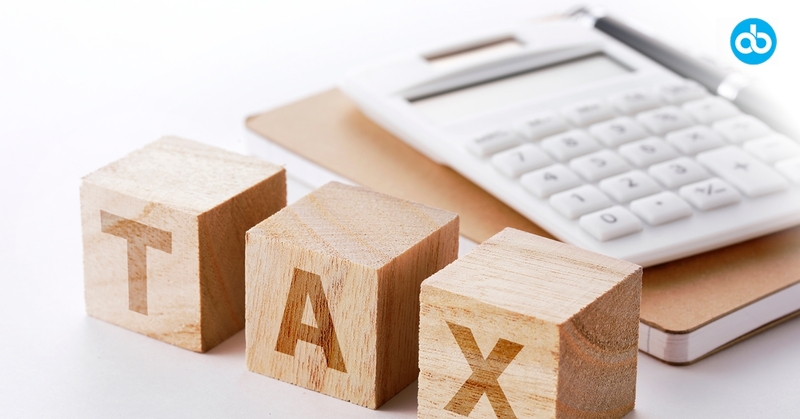 When completed in-house, personal and self-assessment tax returns become a variable cost. However, if the same is outsourced, it becomes a fixed cost, making it easier and more convenient for accountants to plan and forecast their expenses. The practice pays only a fixed amount and does not have to worry about other variable cost components, as these are handled by the outsourced service providers. Faster turnaround owing to time zone differences: Self assessment tax returns and personal tax returns outsourcing is usually offered by service providers who work in different time zones. This time zone difference makes outsourcing a profitable process, offering a faster turnaround time compared with doing returns singlehandedly. For instance, tax returns data provided by a UK-based accountant in the evening can be easily downloaded, analysed and completed by an Indian service provider by the next morning, which is extremely fast compared with completing it on your own, especially during peak tax seasons. 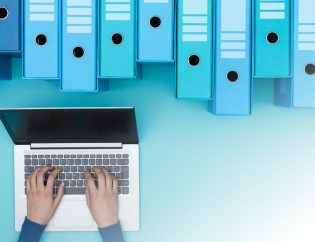 Improved document management processes: Tax preparation entails a large number of documents and manual processing. This increases the use of paper, and the chances of documents getting misplaced are also high. With personal tax returns outsourcing, this concern is easily solved. When self-assessment tax returns outsourcing comes into the picture, paper documents take a backseat. All transactions and exchanges are via remotely shared drives in cloud-based accounting software systems, which ensures documents are exchanged electronically, thereby reducing the chances of document misplacement to almost zero. 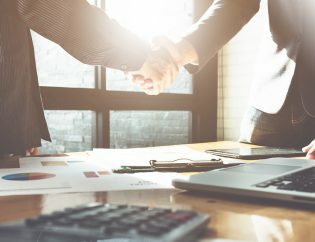 Outsourcing is not new to the accounting world, and it has already been generating positive revenues for many accounting practices across the UK. 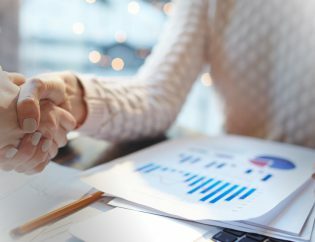 Outsourcing provides access to a team of accounting and tax experts who deliver accurate, flawless and reliable personal tax returns, making it a go-to business solution for accounting practices that are seeking assistance with completing their clients’ personal tax returns accurately and on time.